district0x aims to enable all sort of marketplaces within the district0x network by Combining the smart contracts of Ethereum and the governance tools of Aragon. 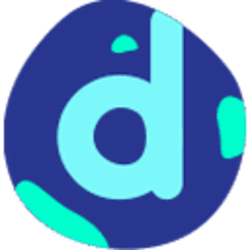 The district0x Network Tokens are ERC20 multi-utility tokens on the Ethereum blockchain. 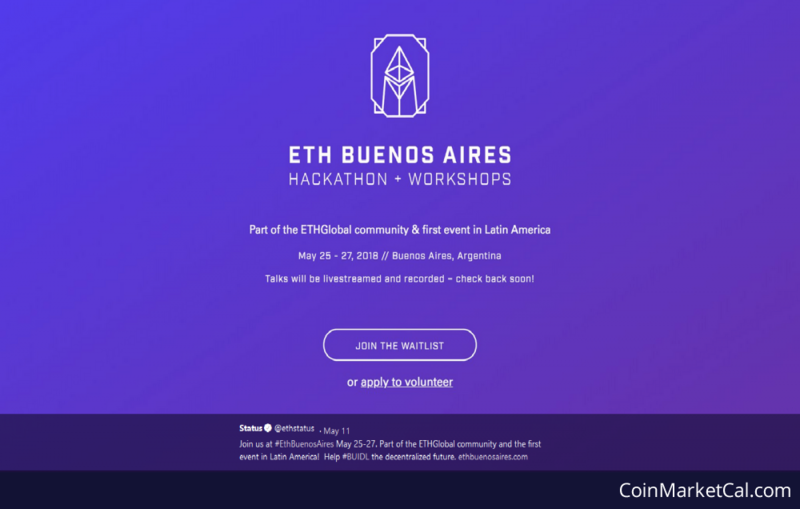 "ETHBuenosAires is welcoming those who want to support and build the decentralized future." "Keeps on the district0x Network. Bringing private data to user-governed marketplaces." 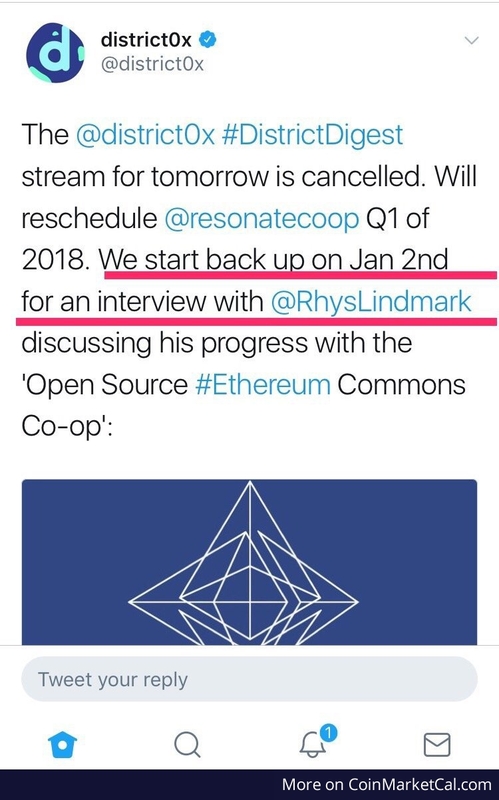 "We start back up on Jan 2nd for an interview with @RhysLindmark discussing his progress with the 'Open Source #Ethereum Commons Co-op'"
Spot trading - 16:00 Dec 21, 2017 (Hong Kong Time). "East-West Blockchain Conference is the world’s first gathering that brings together the blockchain industry from both sides of the Pacific"